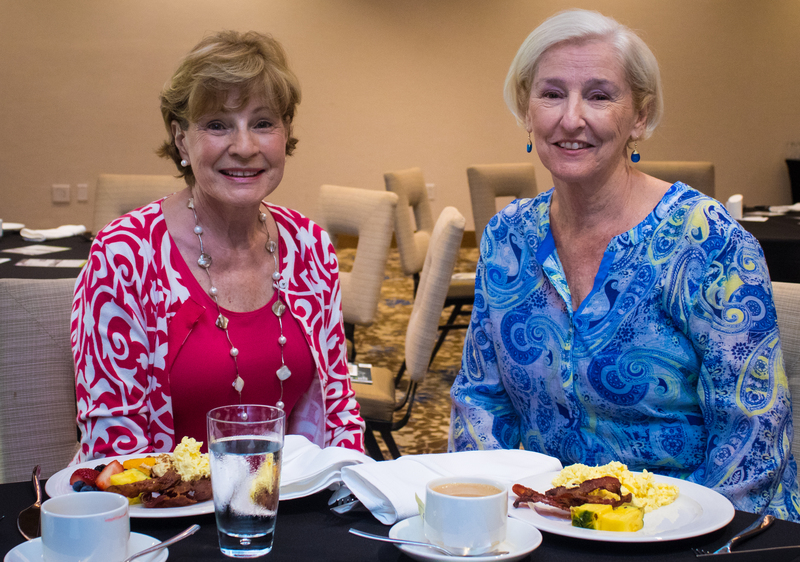 Last week, SRQ Media hosted SB2 Taking Care: Advancements in Women’s Health at The Francis in downtown Sarasota. 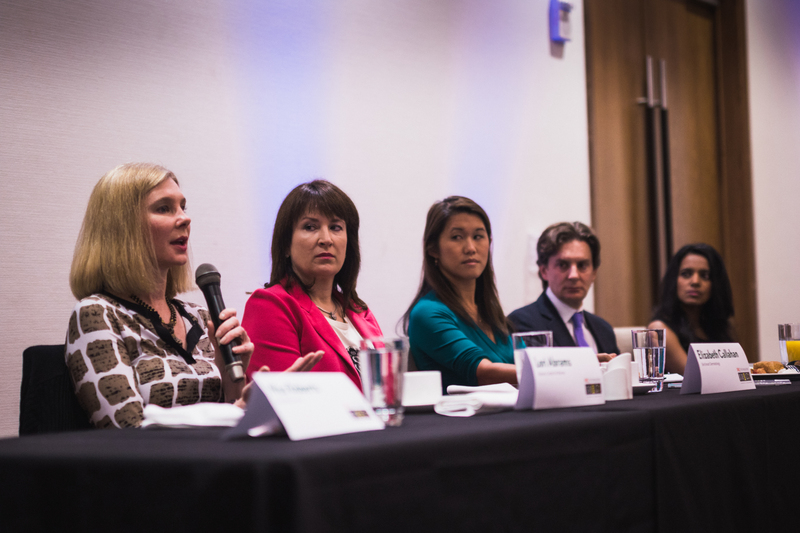 The panel was stacked with some of Sarasota’s most notable physicians, and we’re not embarrassed to admit that we learned more than just a thing or two about the changing world of health care. The morning kicked off with a warm welcome by Jay Clarkson, Principal at CS&L CPAs, the SB2 Sarasota Series Sponsor. 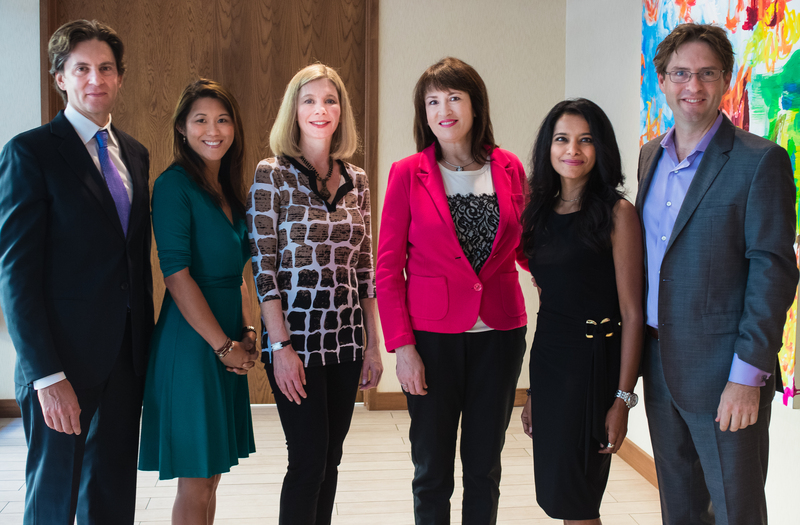 As an organization, CS&L is dedicated to heartfelt community investment–through service, outreach programs like CS&L CARES and sponsorship of local events like SB2 that encourage conversation and growth. 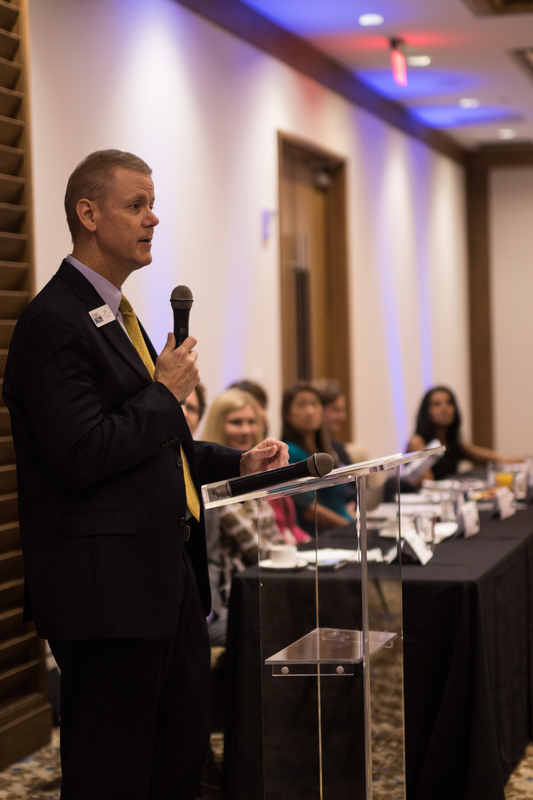 Being a firm that cares about the community it calls home, Jay noted the importance of keeping the women in our region healthy so that they may be able to give back in big ways. We couldn’t agree more. Dr. Lori Abrams answers a question at SB2. Photo Credit: Shane Donglasan. 1. Treatment and medical care for women is constantly advancing–even with the assistance of non-medical technology! Commenting on the changing ways we look at health care, Dr. Elizabeth Callahan noted, “Selfies are are creating awareness of melanoma. I went on a local news show to talk about the recent viral photo of a young woman with skin cancer. For older women, non-invasive treatments are becoming more readily available. Using them in what I call ‘non-cookbook’ ways to stimulate collagen produces more natural looking results for patients,” said Callahan. 3. Staying healthy isn’t rocket science. There are plenty of things you can do to keep your body in ship shape for the long haul. You have heard all sorts of things, right? Eight glasses of water a day, eating a whole spectrum of colorful fruits and vegetables–we know the right things to do. But sometimes, it just takes a little consciousness, too. “There is no perfect sunscreen. If you’re trying to avoid wrinkles and sun damage, wear SPF 30 or higher every day. If you’re going to spend a lot of time outside, you’re going to get wrinkles. But whatever you do, wear sunscreen and protective clothing and always stay sun smart,” said Dr. Callahan. 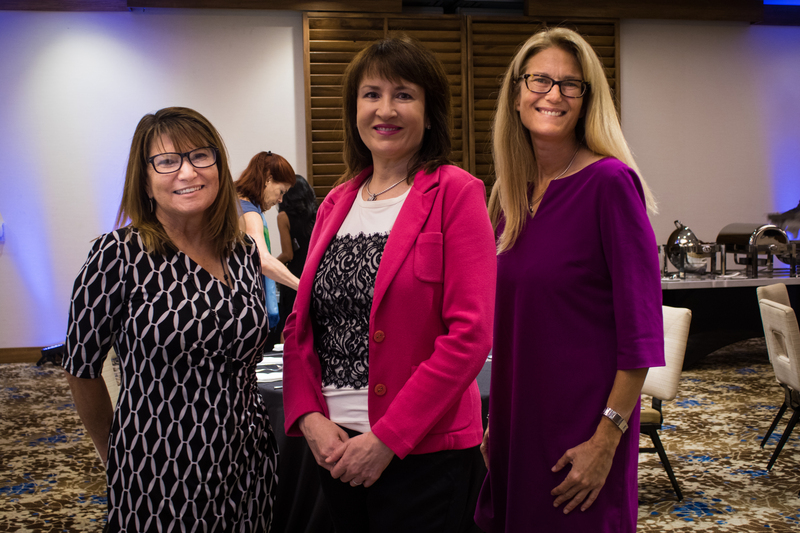 SRQ Media produces the SB2 Symposia series with bimonthly panel discussions as part of our commitment to foster a community of growth and development. Visit SRQSB2.com for upcoming topics and event details. The July 23rd SB2: Helping People, will take place at The Francis at 7:30AM. We hope you’ll join us! BONUS! 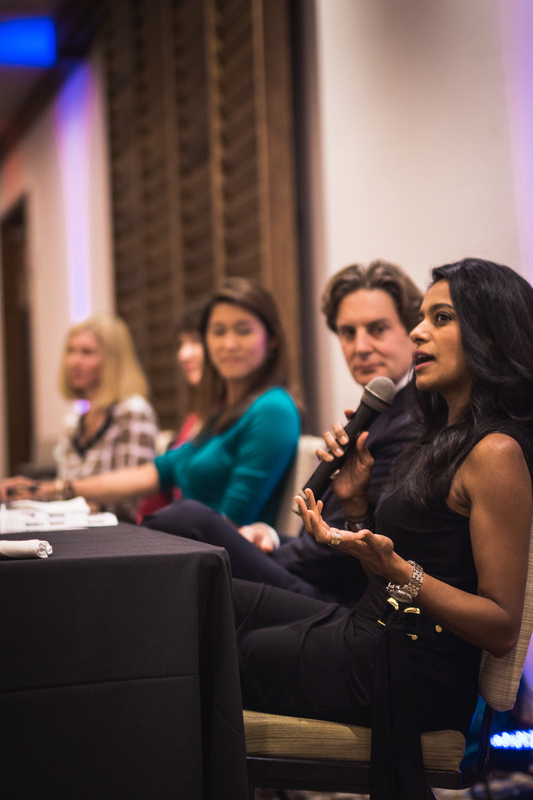 All of our amazing panelists had something very important to say about taking charge of your health. Don’t just be a patient, be a partner in your health with your physician. With recent regulation changes and the myriad of treatments available, talk to your doctor and be sure that when you have a concern, see a health care professional. It could save your life. We were stunned to hear a statistic presented by Dr. Nalluri, “64% of women who die from a cardiovascular disease or event had no idea they had a condition. The urgency of preventative care has to happen at a grassroots level. It has to spread to our children and to our parents,” she said. A gallery of images from SB2: Women Taking Care can be found here. For a more in-depth look at this and other SB2 events, pick up a copy of SRQ | The Magazine! ← HOT OFF THE PRESS: June is Here!